MemTech’s Pro Titan Tank is a post applied waterproof and ground gas membrane which offers a safe solution for the protection of buildings, structures and occupiers against all levels of Hydrocarbons, VOCs, Methane, Carbon Dioxide and Radon gas ingress. MemTech Pro Titan Tank is a post applied waterproof and hydrocarbon barrier gas membrane. 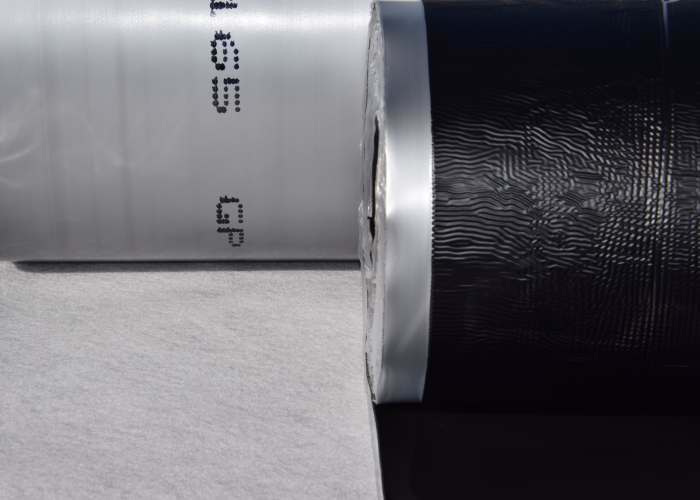 This multi-layered, flexible membrane has a unique core component, with a specialist all weather adhesive backing for post applied applications which is designed and manufactured to provide a barrier to the most aggressive chemicals and ground water and to comply with current guidance on Hydrocarbons. MemTech’s Pro Titan Tank is suitable in applications that are affected by Hydrocarbons and groundwater. There is a common misconception that monolithic polyolefin barriers, such as HDPE and LLDPE are effective barriers to resist Hydrocarbons. This is an incorrect assumption, as Hydrocarbons will readily permeate through monolithic polyolefin barriers. Conforming to the requirements of BS8485:2015+A1:2019 and CIRIA C748. Complies with BRE211:2015, CIRIA C665, C716, C735, C748 and BS8485:2015 and CIEH guide to Ground Gas.